Anirban Lahiri, who had a bout of food poisoning a day earlier, seemed to have recovered well as he started in style with three birdies in four holes before collapsing on the back nine at the Turkish Airlines Open golf tournament here on Thursday. 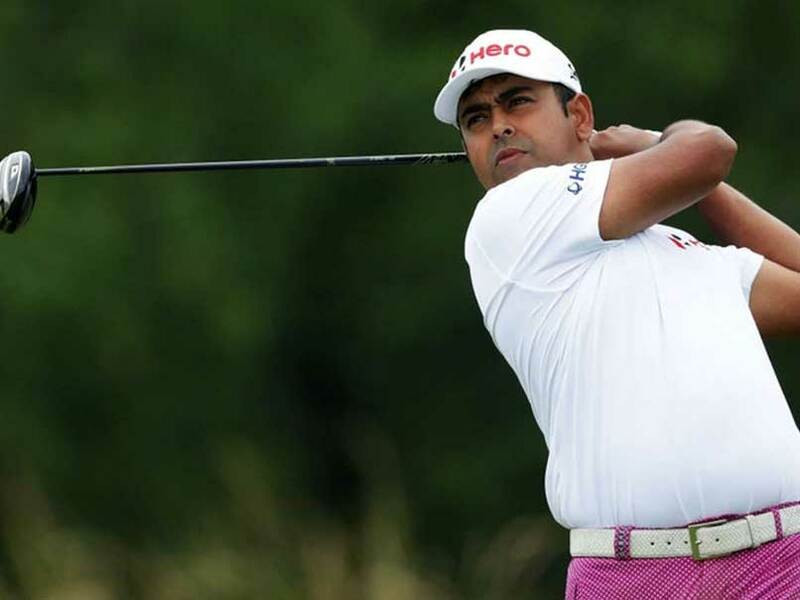 Lahiri, who has spent most time on US PGA Tour this year, was four-under through the first nine holes, before crashing to four bogeys and a final double on 18th to finish at one-over 72. He was lying Tied-58th. 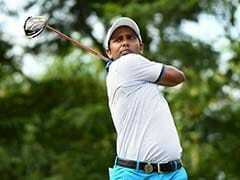 The other Indian challenger is SSP Chawrasia (74) was tied-71st after four bogeys and just one birdie. Lahiri birdied first, third, fourth and ninth and later 12th. He bogeyed 10th, 11th, 15th and 17th and double bogeyed the 18th. Clearly not at his best on the back nine, Lahiri twice found the tree off the tee and once went into the water as disasters piled up. But he tried to limit the damage and hope for better days later in the week. South African George Coetzee shot seven-under 64 for sole lead and he led by over Thorbjorn Olesen (65) while Jorge Campillo and Li Haotong were tied for third at 66 each.